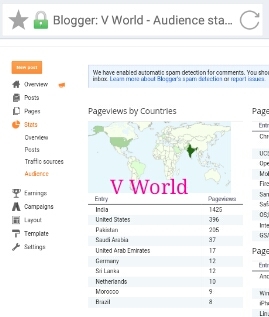 Friends Its my own experience & my thinking I try also new ....I Hope you all using Facebook so Friends our First way For Worldwide Traffic Is Facebook ..
How To Get FREE International Traffic From Facebook. ??? >> Join many Big Group ex. 50k member, 100k member etc..
>> Friends YOU using English language In Your Post because Other countries visitors not interested in our language . >> You Post Interested Story Photos etc post in your site...when Your Post Interested so people also like & visit I hope You understand ...!! 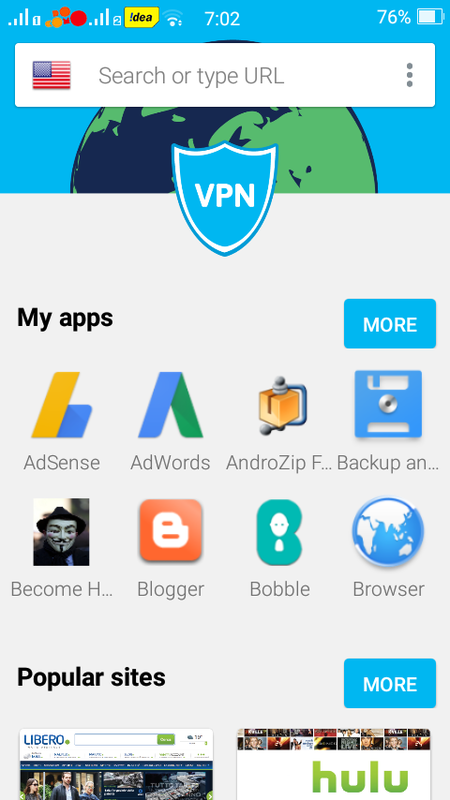 How to get International Traffic From using VPN ??? This way you can get urgent view From All Countries this trick very Usefull when You Have google Adsense In Your Blog, website & YouTube Channel !! 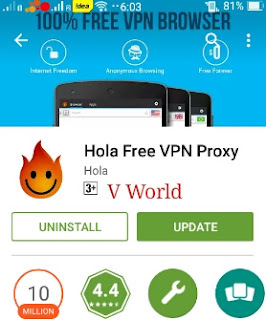 >> Opan Hola VPN & Select Any Countries & Opan Your Blog, website etc ..
0 Response to "How To Get World wide Traffic In Your Blog, website, YouTube Channel etc"